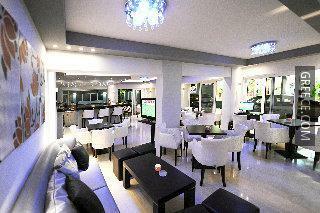 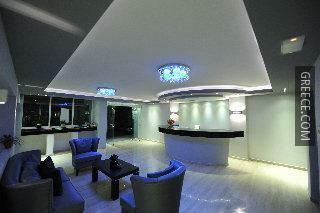 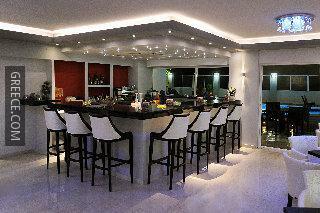 The Ialyssos City Hotel is a 4-star hotel set in central Ialysos, a short drive from Rhodes City. 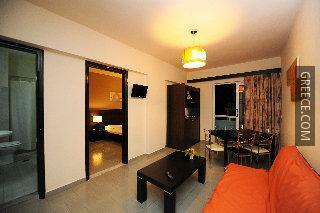 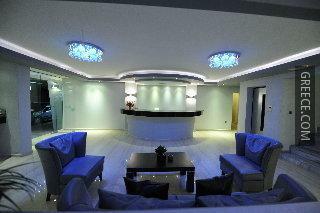 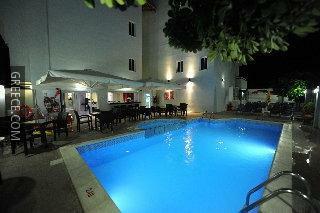 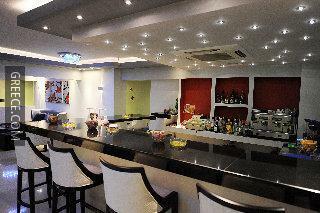 The Ialyssos City Hotel has been recently refurbished. 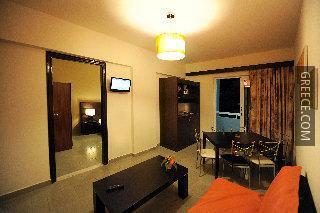 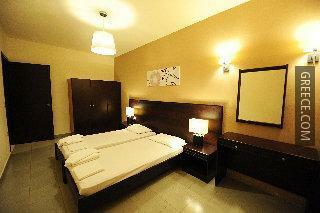 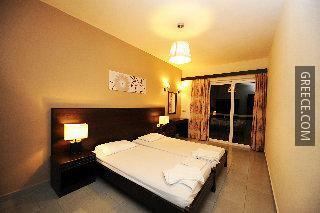 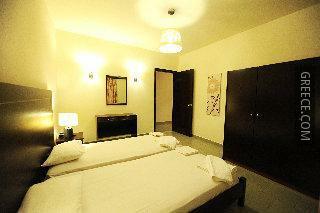 The Ialyssos City Hotel provides comfortable rooms, designed to suit the requirements of any guest. 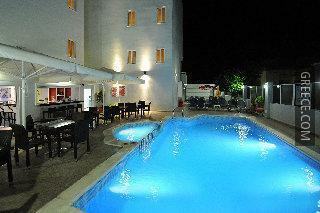 The Ialyssos City Hotel is under 10 minutes' drive from Diagoras International Airport. 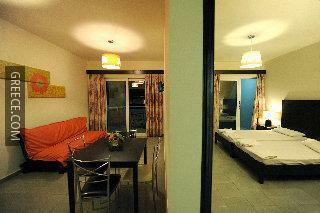 The Kahal Shalom Synagogue, the Aquarium of Rhodes and Colossus of Rhodes are around a 20-minute car ride from the hotel.